This week for New Comic Book Day, we’re kicking things off with Jean Grey’s long-awaited solo series and a return to DC’s Injustice universe. Only two books this week because we’re busy prepping for our biggest Free Comic Book Day yet! As always, this is just a sample of the new books out this week; you can check out everything that came out this week on our website. I’ve always thought that Jean Grey should have her own solo series. Out of all the X-Men, Ms. Grey has always dealt with a host of issues that were generally underexplored in the core X-Men books. 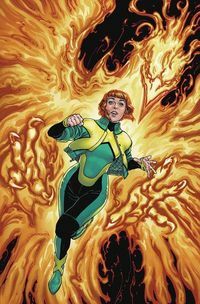 In Jean Grey #1, writer Dennis Hopeless gets the chance to give Jean Grey the spotlight and a story that dives into her mind. Throughout the book, we see Jean Grey struggle with the legacy her older self left behind, namely in terms of the Phoenix. We also see her other struggles, such as being the only female on a team of men and what it means to be a hero. The inner monologue of Jean Grey presents the character in a new light, and Hopeless captures her voice perfectly. The book isn’t all narrative, as Jean Grey faces off against 3/4 of the Wrecking Crew. The art from Victor Ibanez captures the action perfectly. 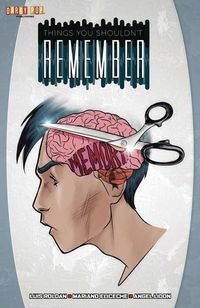 Check out all of our other Resurrxion books! The Injustice series by Tom Taylor was one of DC’s biggest surprises in recent years. Writer Tom Taylor took a simple video game tie-in series and turned it into one of the greatest Elseworlds stories that DC has ever told. With Injustice 2 on the horizon, Taylor is back to pen the tie-in series of the same name. The Injustice 2 comic tells the story that takes place between the first and second games, which means Taylor is free to explore characters and ideas that won’t show up in the game itself. One such idea is Amanda Waller and Suicide Squad, an idea that quickly turns violent much earlier than you’d expect. 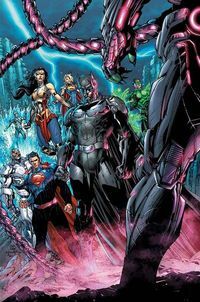 Check out all of our Injustice comic books! This week for New Comic Book Day, we’re kicking things off with the fantastic Aliens: Dead Orbit, just in time for Alien Day! However, that’s not all we’ve got for you as this week also brings us Old Man Logan fighting through space and time and a coming of age Supergirl story. Gonna be upfront and honest here. I’ve been looking forward to this before any artwork was shown. Knowing James Stokoe from his other works, like Orc Stain and Godzilla – Half Century War, I knew this was going to be a fest for the eyes. I love Stokoe’s style. That high color and tiny scratchy detail make it a pleasure to look at. It’s also good that he’s an excellent storyteller. This is a new cast of characters on a new ship above a new planet, which makes it an easy jumping on point for anyone. 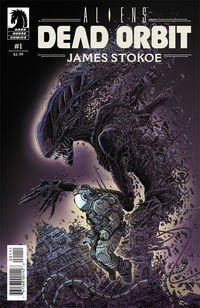 Even if you’ve never seen Ridley Scott’s classic Alien film, you can still buy this comic and enjoy it. Although watching the film will help in understanding the horror of these creatures, it’s not a necessity. Jeff Lemire’s final arc of Old Man Logan has been a fantastic read so far. Old Man Logan #22 continues that streak by providing another solid story. 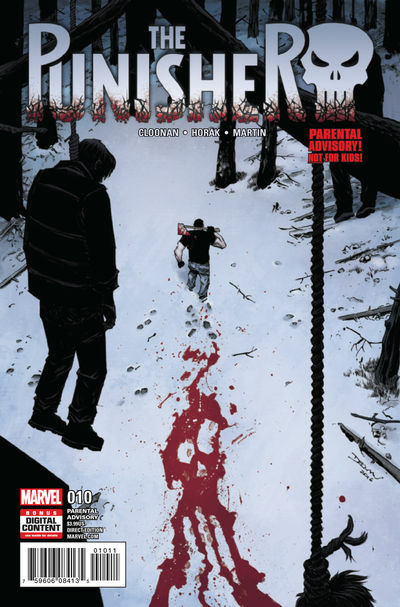 In this issue, Logan finds himself transported back to his first fight with Hulk and Wendigo. 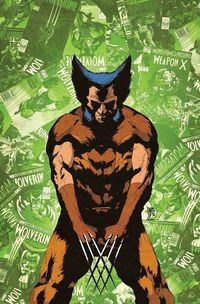 The setting gives Lemire an opportunity to present some new twists to this story that any Wolverine fan will love. The art by Eric Nguyen is impressive and you’ll have no problem following the action. His run on Old Man Logan has been a treat and I’d love to see him on future Marvel books. MISSED AN ISSUE OF OLD MAN LOGAN? WE’VE GOT A WIDE SELECTION OF OLD MAN LOGAN COMICS FOR SALE! It’s not easy being super, as Kara Danvers can likely attest to. In this third issue, Mariko Tamaki continues to tell a brilliant coming-of-age story. In fact, the story feels like it would make the perfect vehicle for a new Supergirl movie. Surprisingly, the book asks more questions than it answers. However, I’m confident that Tamaki can pull off a solid landing in the final book. The art by Joelle Jones is still fantastic. Jones and Tamaki make an amazing team that I’d like to see tackle more DC books in the future. 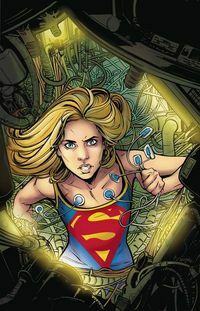 CHECK OUT ALL OF OUR SUPERGIRL PRODUCTS!! Every week we review a select few comics for New Comic Book Day. There are so many that come out each week it’s hard to choose. This week we take a gander at Batwoman, Punisher and Daredevil. Check out our other blog articles so see our thoughts on other books. Be sure to comment or share our post on Facebook or Twitter if you like our articles! Finally, Batwoman is back in her own solo comic! I’ve immensely enjoyed James Tynion IV’s work with Batwoman and the voice he has given her in Detective Comics, but I’ve longed for Kate Kane to be the star of the show instead of a member of an ensemble. Batwoman #1 is everything I hoped a Batwoman comic would be and more. It fully fleshes out Batwoman, giving her a base of operations, a method of transportation, and even her own Pennyworth butler. 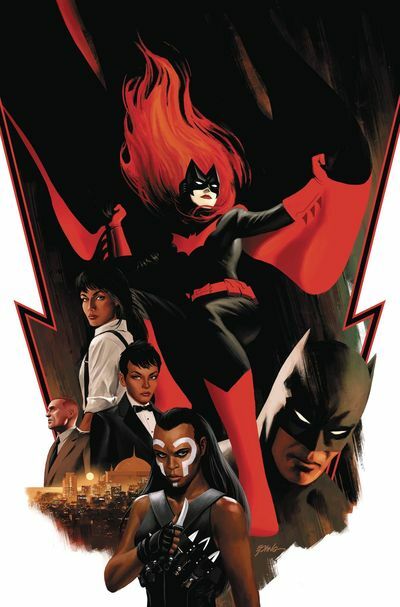 However, the writing duo of Marguerite Bennett and James Tynion IV have made sure Batwoman isn’t just a female Batman. Part of that is due to her unique voice and globe-spanning mission while the remaining part is due to her unique past that the issue starts to touch on. There are many layers to Kate Kane, and the issue starts to peel them back one-by-one. Complementing the story is the beautiful art by Steve Epting. Not only is the issue a great jumping on point for new fans, but it also serves as an excellent book for longtime Batwoman readers. Batwoman #1 is highly recommended and is one series to keep an eye on in the future. Punisher’s one-man war on Condor continues in Punisher #10. Becky Cloonan continues to delight as she writes a Frank Castle that is tough-as-nails, resourceful, and leaves a trail of bodies in his wake. This comic has never been shy about showing violence, but what Punisher does with a bear trap takes this comic to a whole new level. Punisher #10 lives up to its parental advisory notice. As the story starts racing to its conclusion, this is turning into one Punisher tale you don’t want to miss. Due to the unfortunate passing of Steve Dillon, artist Matt Horak fills in for art duties. He captures Dillon’s style almost perfectly and allows the book to fit in stylistically with the previous issues. If you’ve yet to check out this series, you’ll want to make some room on your pull list as it’s worth reading. Punisher #10 is an excellent read and shows that Marvel can still pump out mature titles that are on par with the rest of the industry. FIND ALL OF BECKY CLOONAN’S AMAZING WORK. One of the burning questions since the beginning of Charles Soule’s Daredevil run has been “How did Matt get his secret identity back?” After over a year, Charles Soule is finally ready to answer that question. 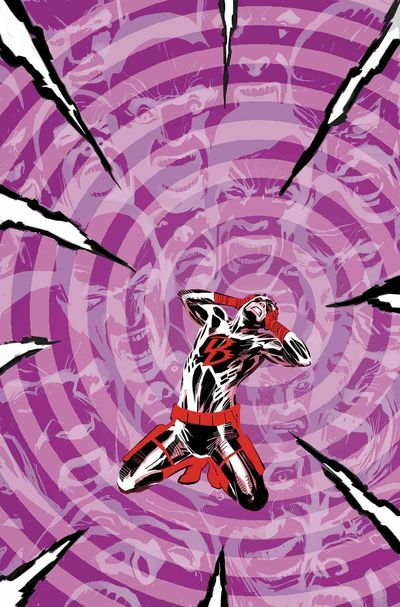 Daredevil #17 was told entirely by flashbacks and bridged the previous series to the current one, and Daredevil #18 picks up right where #17 left off. Soule introduces readers to The Purple Man, who promptly gives us a display of his powers in a downright horrifying fashion. In fact, the story ends up being more about him and his offspring than about Daredevil. The twist at the end brings about more questions, and we’ll see more than a few fan theories as a result of this issue. 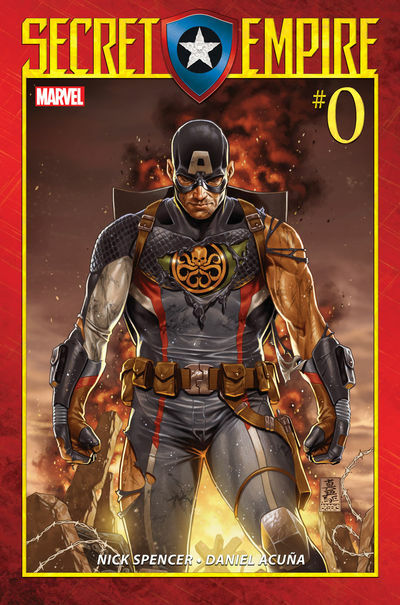 I’m excited to see how Charles Soule ties it all together. If you’ve yet to check out Charles Soule’s Daredevil, #17 and #18 are a fantastic place to start. I know I’m planning on checking out the previous issues of this series; if the writing is as good as this issue, I’m in for a treat.